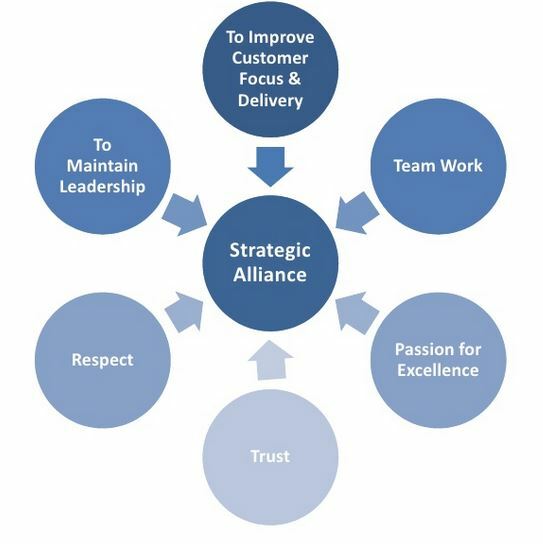 Success in international business requires strategic alliance development, in numerous potential areas including; R &D, production, distribution, marketing, financial, legal and regulatory considerations. Course Description: More than other forms of internationalization, international strategic alliances provide firms with strategic flexibility, enabling them to respond to changing market conditions and the emergence of new competitors. 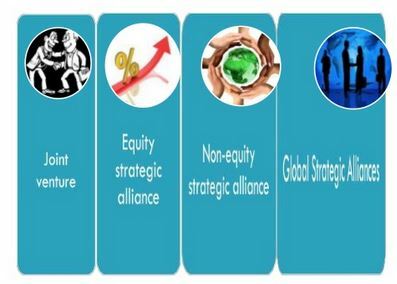 They are prompted by a range of motives, including economizing on production and research costs, strengthening market presence, and accessing intangible assets such as managerial skills and knowledge of markets Strategic alliances can come in various forms, from a hand shake, to a formal contract. The foundation however, is a co-operative relationship that supports and enhances the efficiency and effectiveness of the mutually competitive strategies, through mutually beneficial resources. Course Objectives: This course is structured to present students to a wide array of current strategic alliance development and co-operation issues in business, and fosters skills related to critically evaluate the business-related problems in international partnerships and relationships.